For the most part, board gaming is a pretty laid-back hobby. 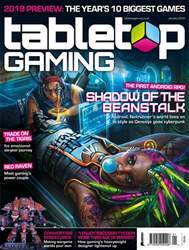 While plenty of games explore action-packed themes of war, disaster or battles between giant robots, the actual act of play tends to involve sitting sedately around a table, following a set turn structure and patiently waiting for the chance to make your next move. 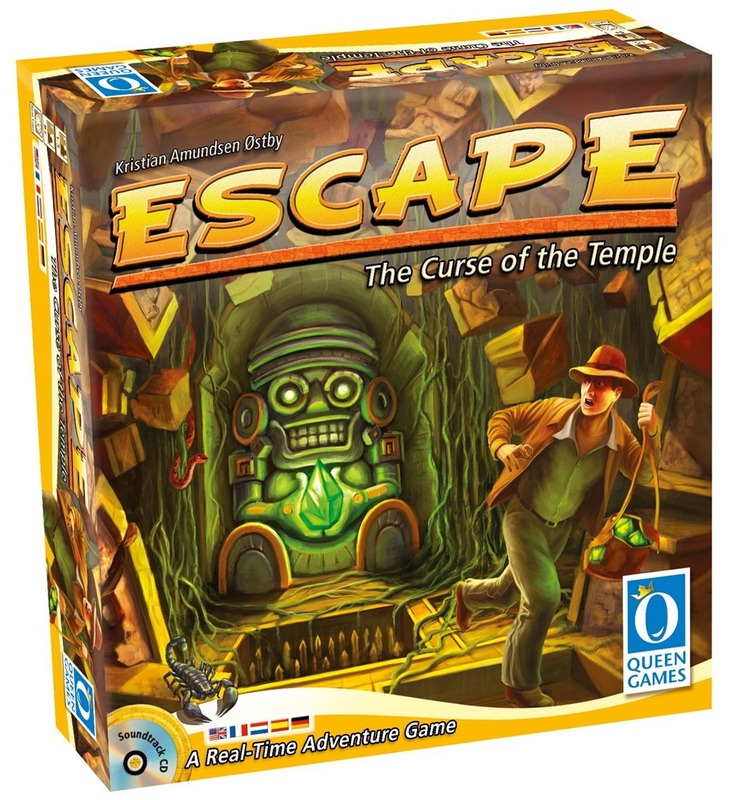 2012 release Escape. The Curse of the Temple turns all of those assumptions on their heads. A hectic game of co-operative dice-chucking, it’s raucous, unpredictable and packed with nail-biting tension. It hands players control of a party of adventurers trapped inside a lost shrine, and uses a combination of co-operative challenge and real-time gameplay to create one of the most exciting experiences you can have on the tabletop. We spoke to its designer, Kristian Amundsen Østby, to uncover the secrets behind the game’s creation. Growing up in Norway, Østby was exposed to games from an early age. “As a kid I played a lot of different games,” he says. “I played whatever was available in the toy stores, and whatever I could find on the shelves when we travelled abroad. In the 1980s, the selection actually wasn’t so bad, as some Swedish publishers translated and distributed foreign games to Norway, so I played things like Hare & Tortoise, Ave Caesar, HeroQuest and Inkognito. Then I discovered American imported games such as Diplomacy, Civilization, and Cosmic Encounter.